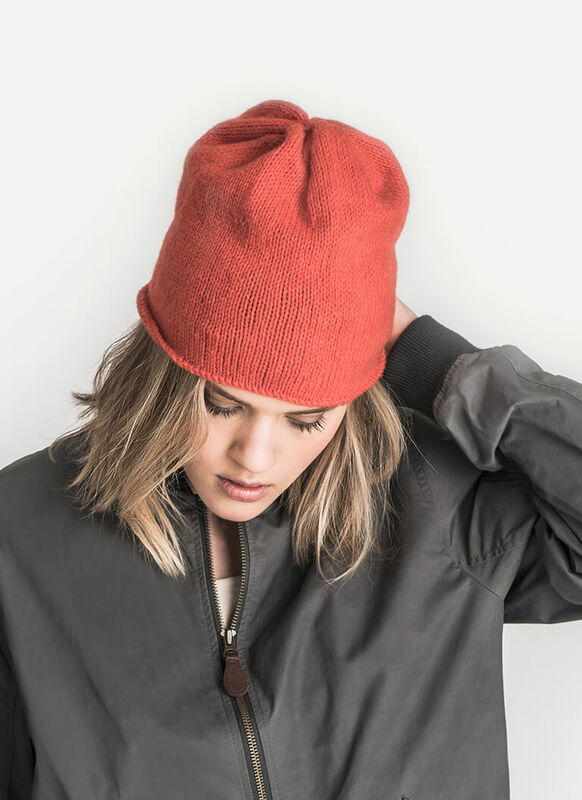 The Skyline Slouch is an enjoyable way to explore color. 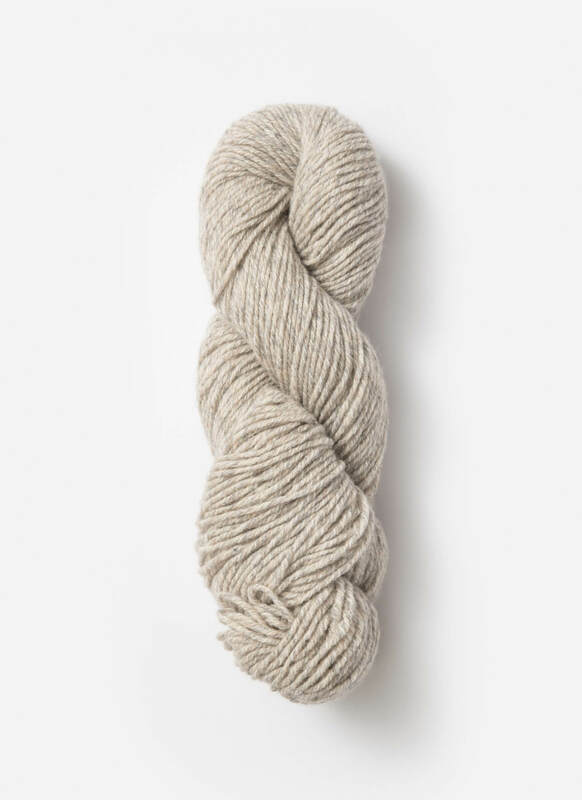 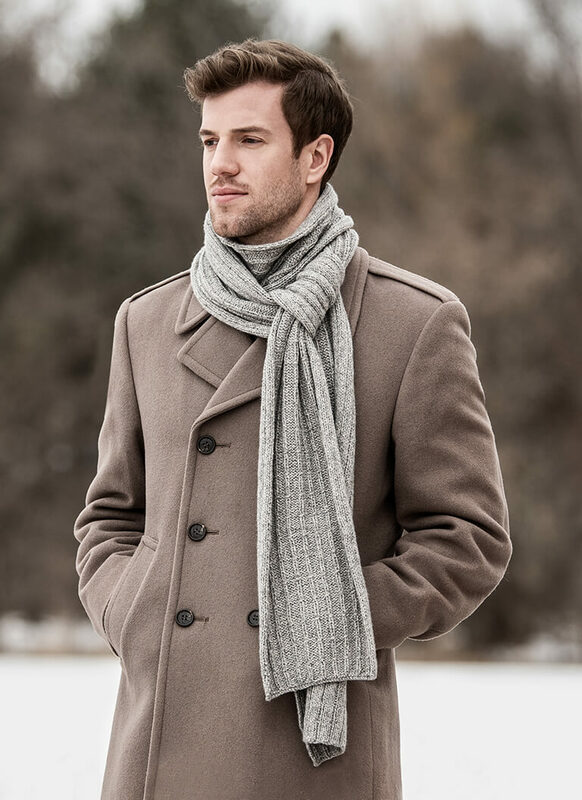 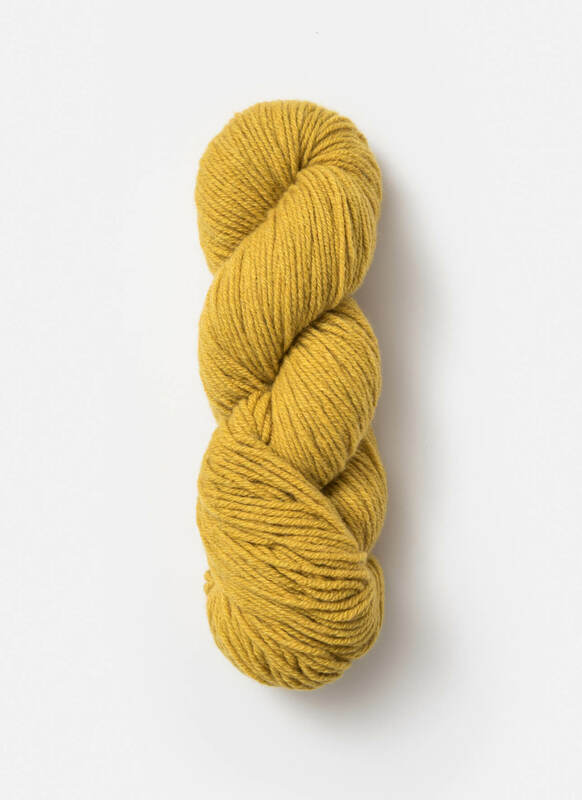 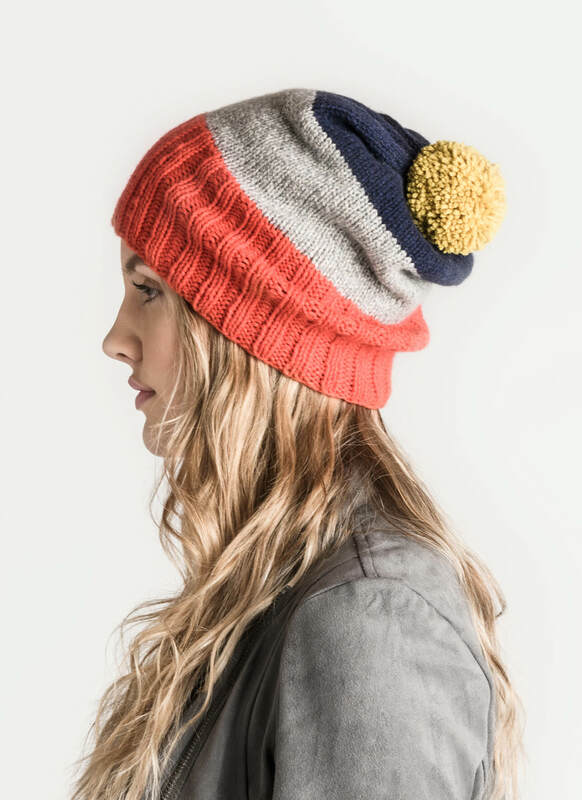 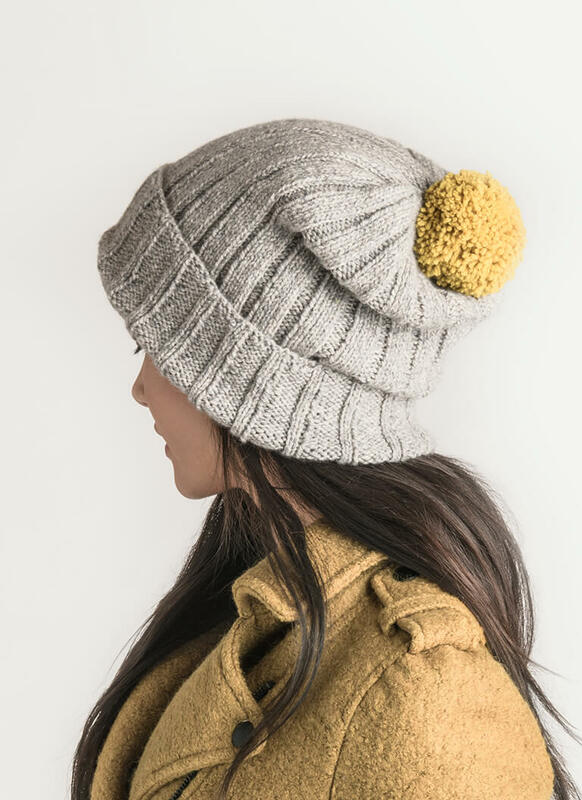 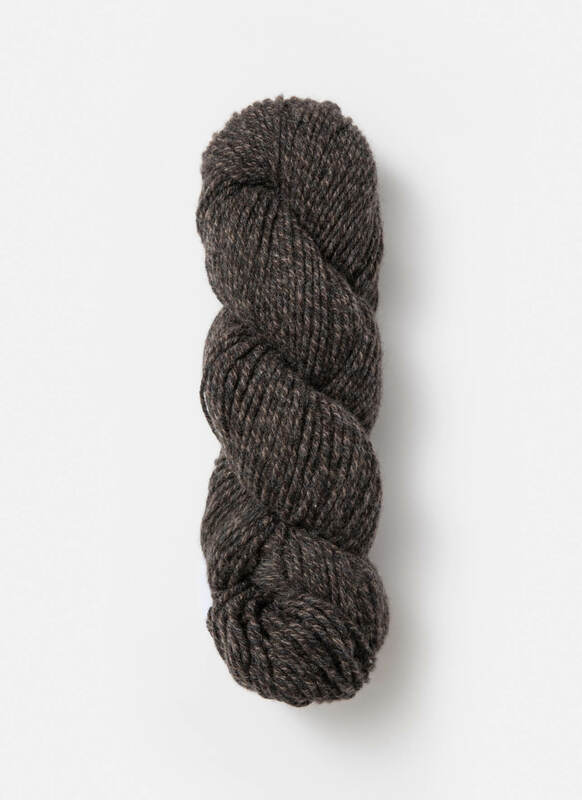 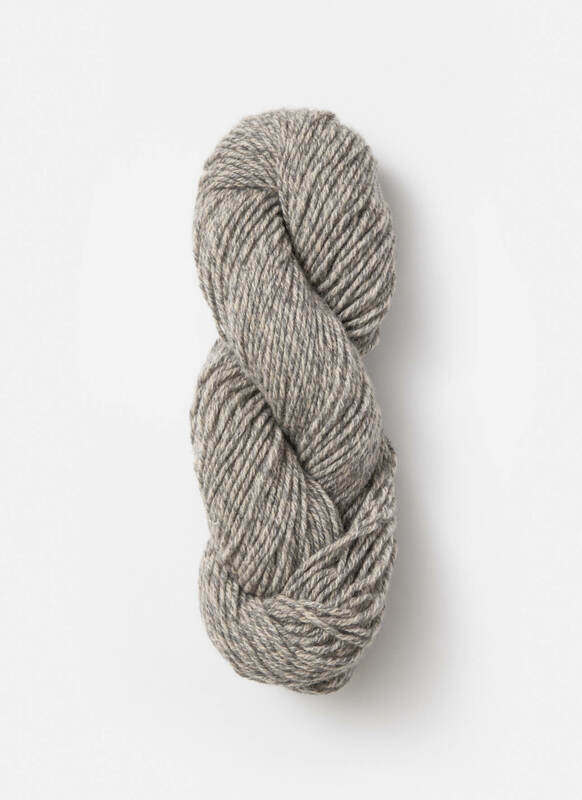 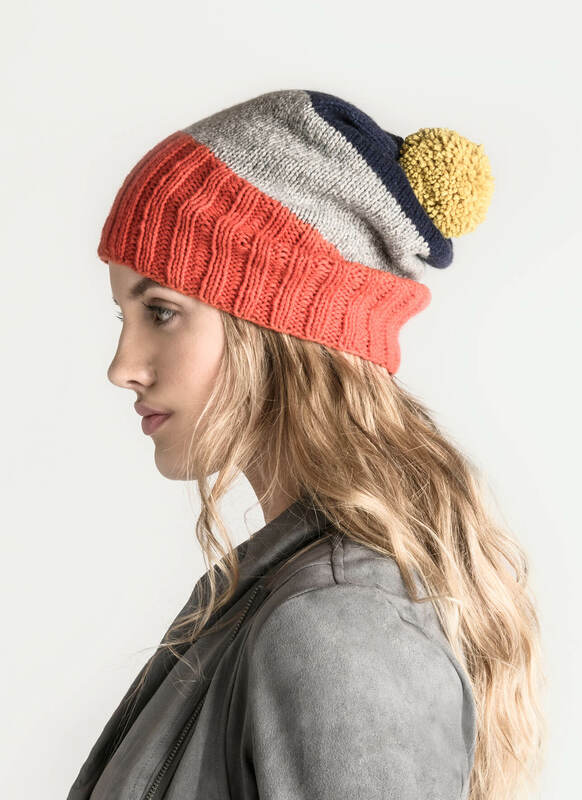 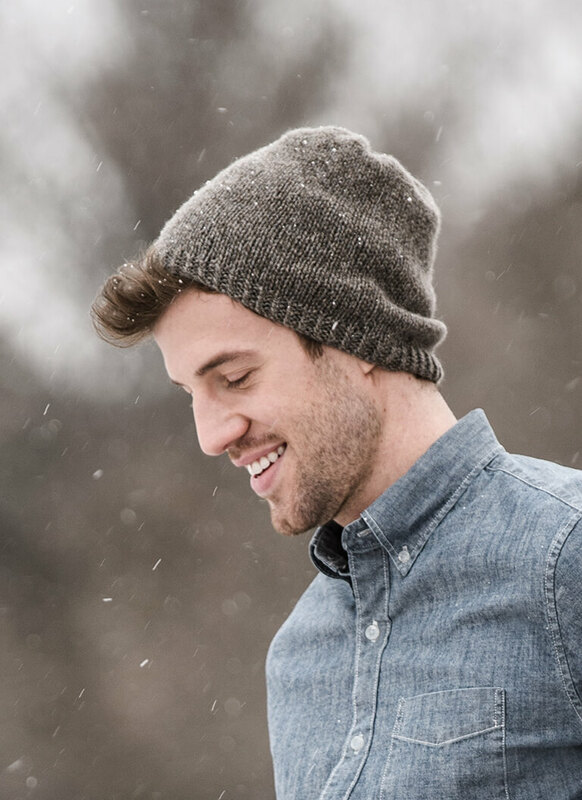 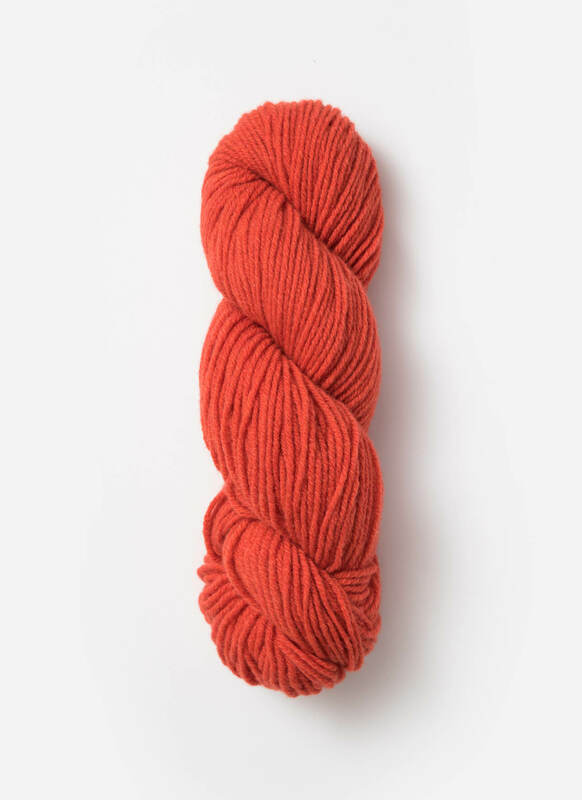 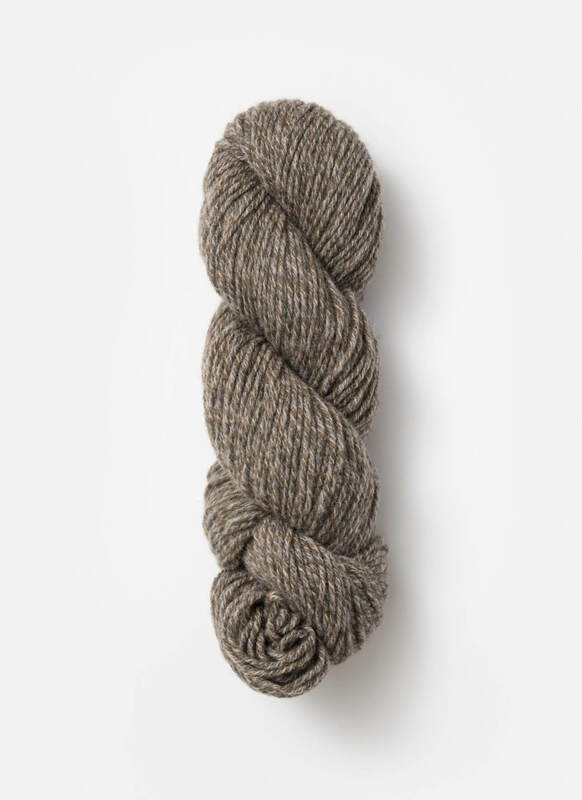 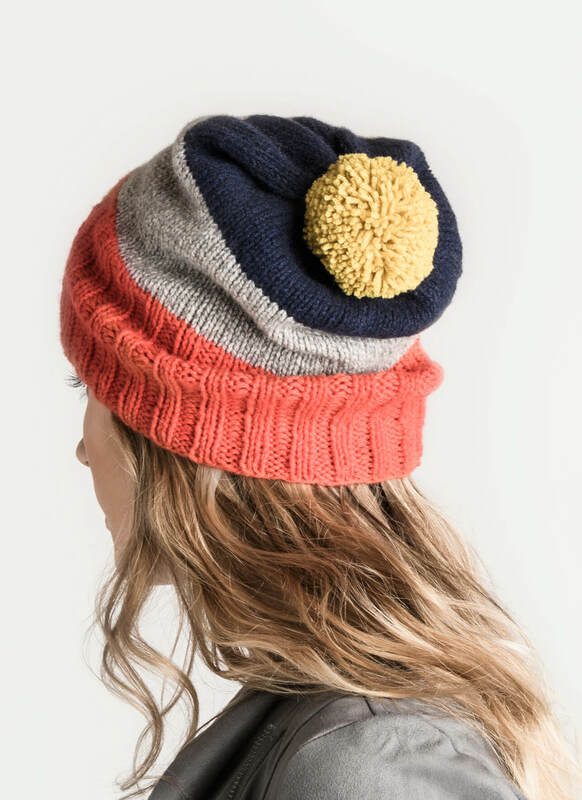 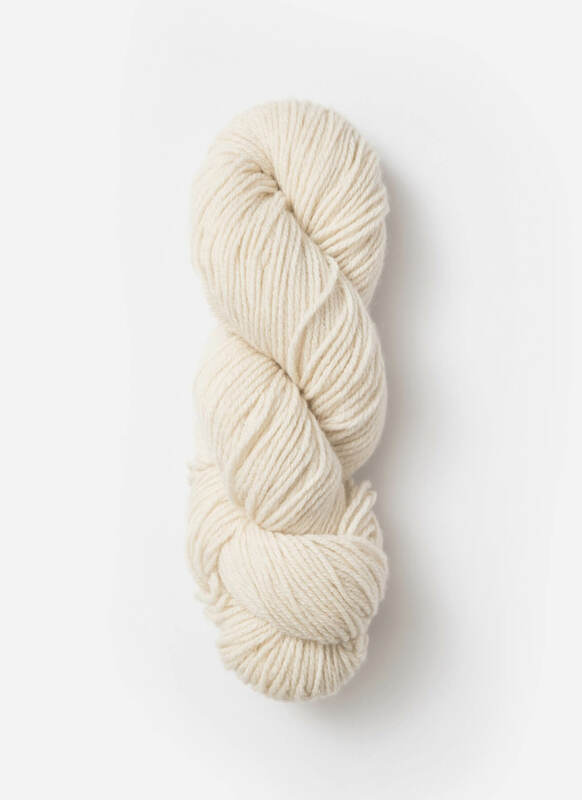 Knit with four hanks of soft Eco-Cashmere and you have enough yarn for two complete hats. 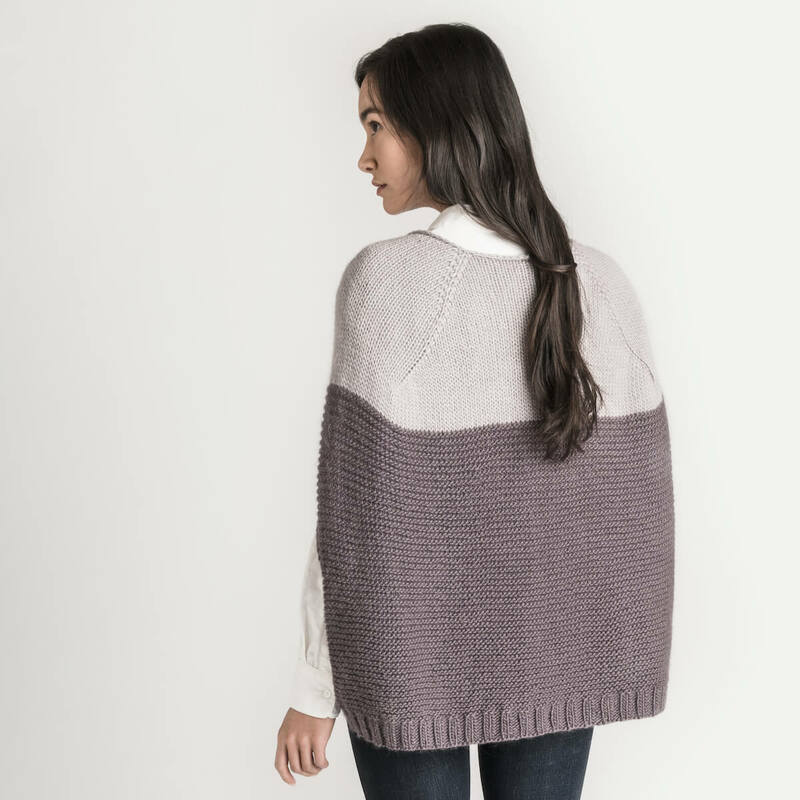 One for yourself and one for your favorite friend.